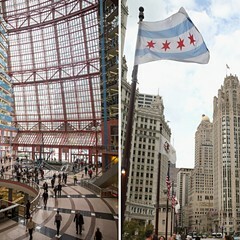 Illinois governor Bruce Rauner plans to close and sell the Thompson Center. Ten days after the opening of the Chicago Architecture Biennial, Governor Bruce Rauner positioned himself in the spectacular atrium lobby of the Thompson Center to announce that he intends to "close and sell" the building to a private developer in an "open auction" for "cash." 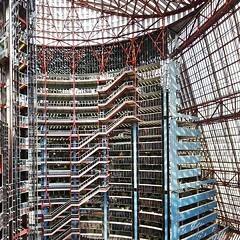 The State of Illinois Building, as it was originally known, was designed by Chicago architect Helmut Jahn and opened, to much hoopla, just 30 years ago. Rauner said Tuesday that the building is now "in significant disrepair." He expects it to be torn down and replaced. He didn't mention that its upkeep has been the responsibility of the state. 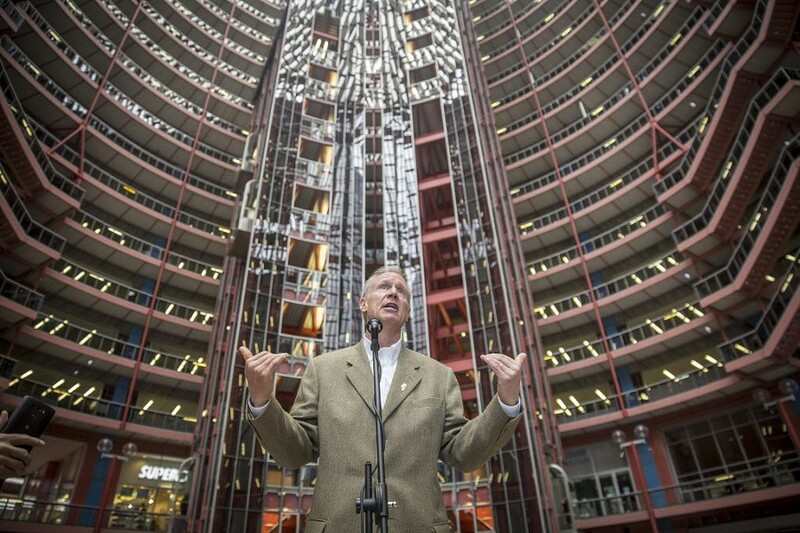 The cost of office space for government employees in the Thompson Center is twice as much as it costs to house them elsewhere, Rauner said, and "you, as taxpayers," are paying for the "inefficient use of space." Meanwhile, "We can get value for this building that's material." Rauner said he's conferred with state senate president John Cullerton, house speaker Michael Madigan, and Mayor Rahm Emanuel, and they are all "forward leaning and positive on this." The goal is to sell the building and move out the 2,200 state employees (some to Springfield) within a year. Rauner estimated occupancy savings at $6 million to $12 million annually. 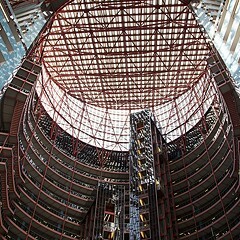 In a statement released by his office, Helmut Jahn pointed to the Thompson Center's lack of maintenance, and said, "The best way to save the building and to improve it is to repurpose it." He suggests mixed-use options that might include a hotel or apartments. Jahn also noted that the original vision was for the building to be "a symbol of the openness and transparency of the state government." So maybe its current condition is appropriate. Preservation Chicago executive director Ward Miller responded to the news by noting that "It's definitely an important building. That 17-story atrium is really a remarkable space. 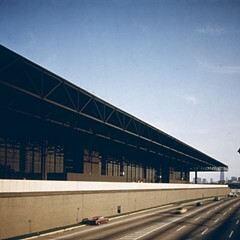 I personally would like to see a Chicago landmark designation of this structure." Although the building is not yet 50 years old, the usual minimum age for a landmark, Miller said there have been precedents that might pave the way. According to Rauner, however, "The odds of keeping this structure in place as it exists are very low. 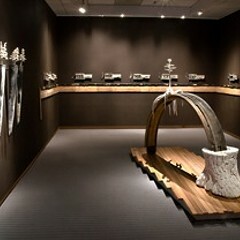 It's just not good for anything." "The good news is it's really just a few structural beams and some glass, so it doesn't cost that much to take down," Rauner added. 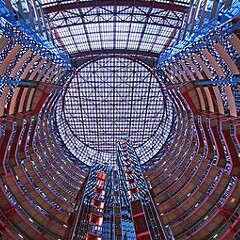 As for the loss of a unique piece of architecture, Rauner had this to say: "Beauty is in the eye of the beholder."